Customers of Vermont Centre complete surveys rating our services, cleanliness, professionalism and many other attributes. The overall rating is 4.6 of 5 stars. 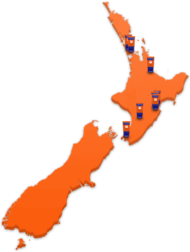 Located on Mitcham Road just off Canterbury Road, offering 1 cubic metre lockers, mini warehouses over 30 square metres, motor cycle storage and open and covered RV, boat and car storage. Also catering for a variety of sized spaces for both business and personal. Drop in and talk to the Team, they are more than happy to give you a tour. 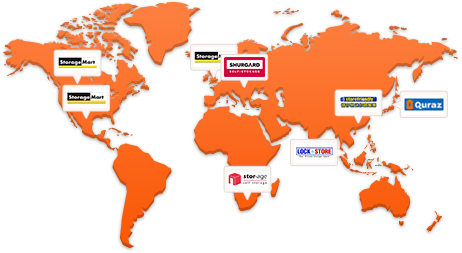 Why choose Kennards Self Storage at Vermont? 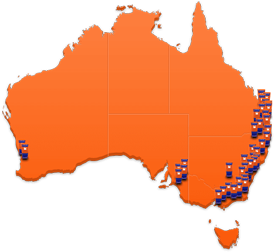 Looking for a unit, locker, cage or warehouse? 10am to 4pm, excluding Anzac Day, Good Friday, Christmas, Boxing and New Years Day - Kennards will be closed. 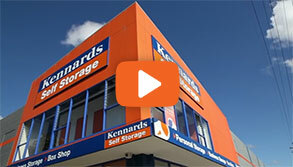 At Kennards Self Storage, our people are highly trained and skilled in how to help people who need or use self storage.